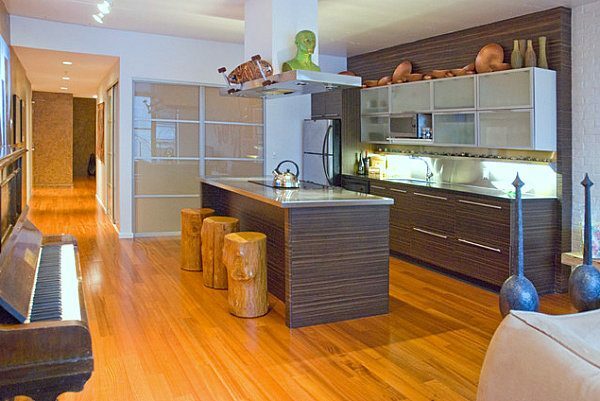 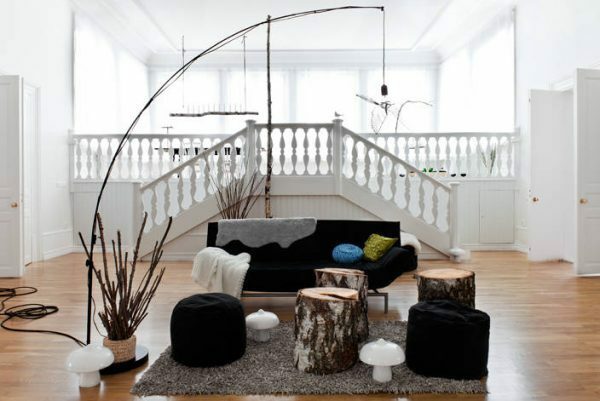 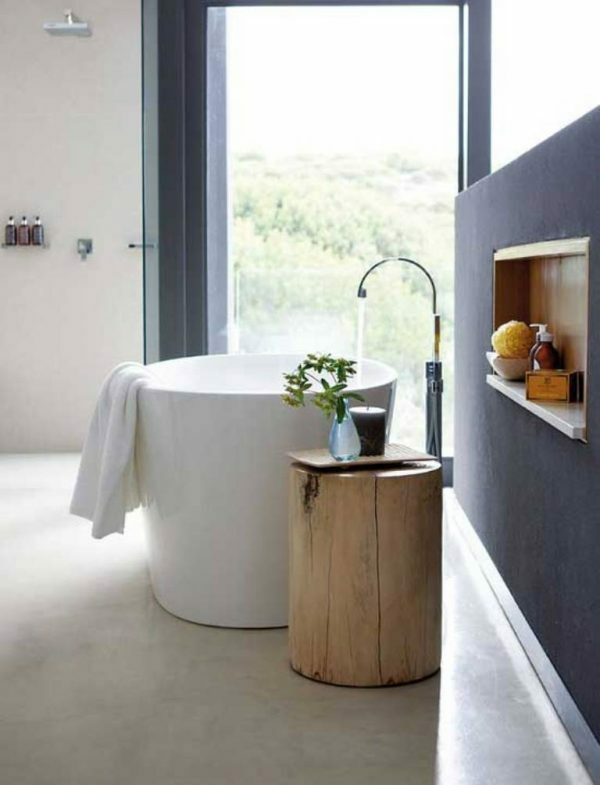 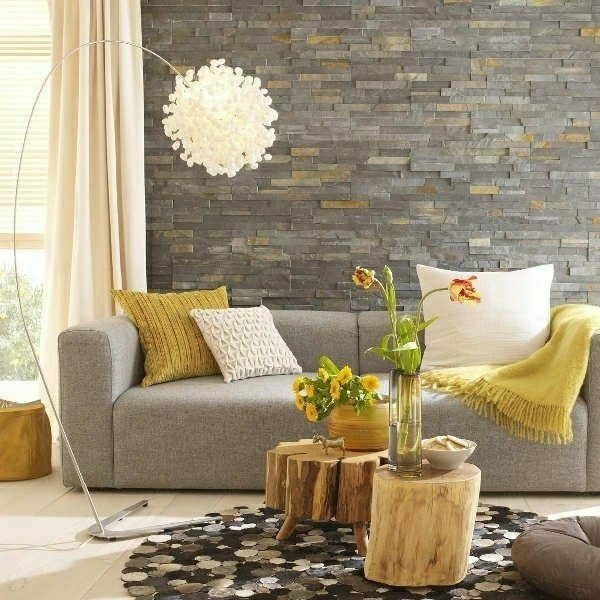 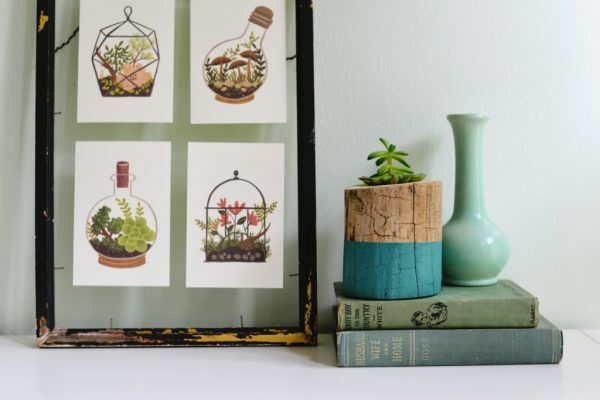 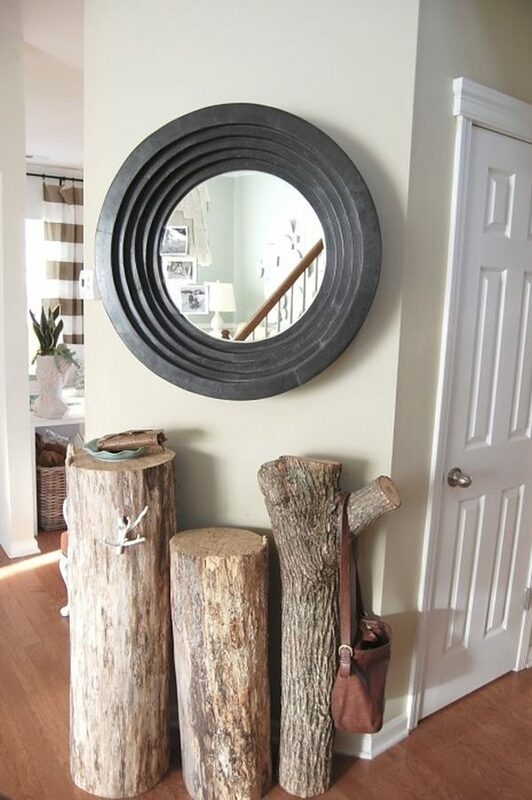 Usage of raw wood in home decor add special atmosphere to the space and represents a certain return to nature, which has always been an inspiration. 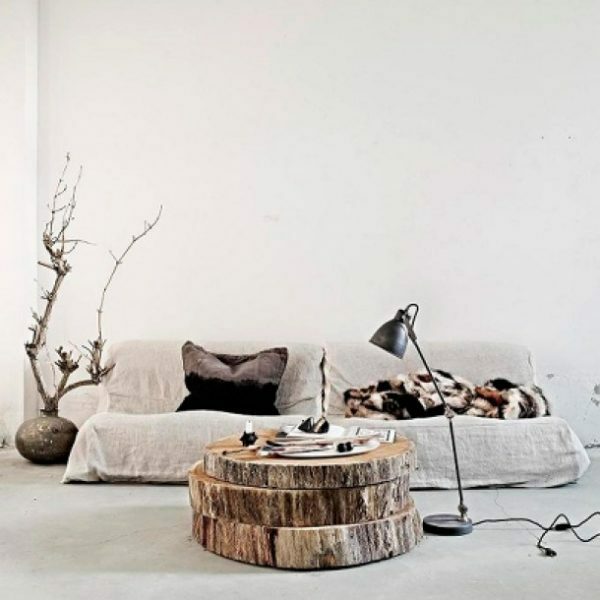 Organic forms of wood, that we are meeting in nature, become a desirable part of any interior, because their presence is strongly opposed to modern lines of furniture. 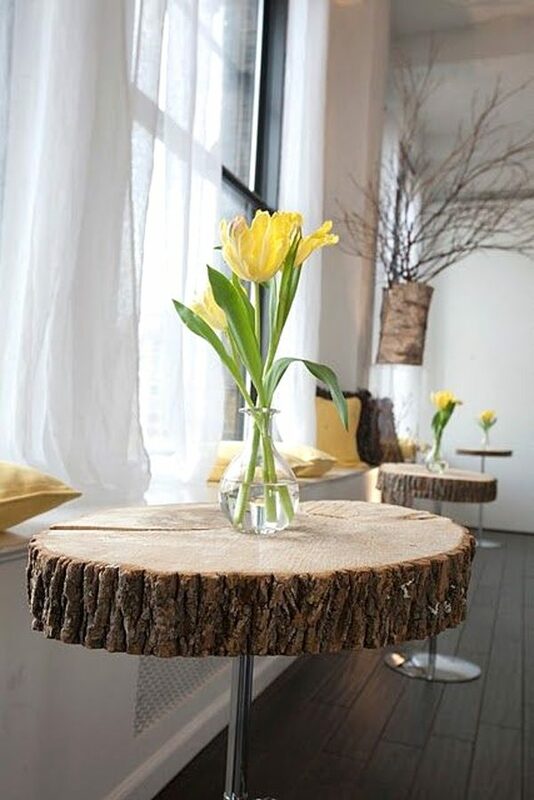 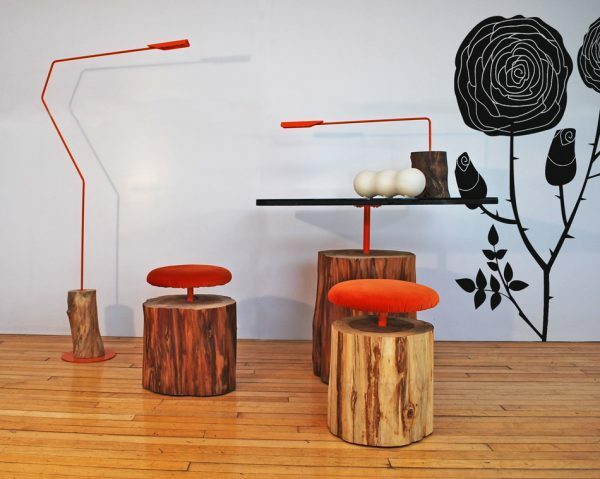 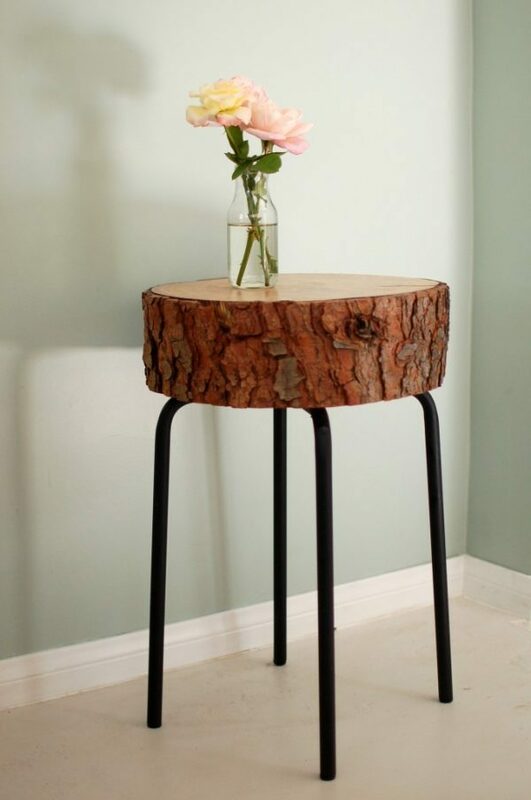 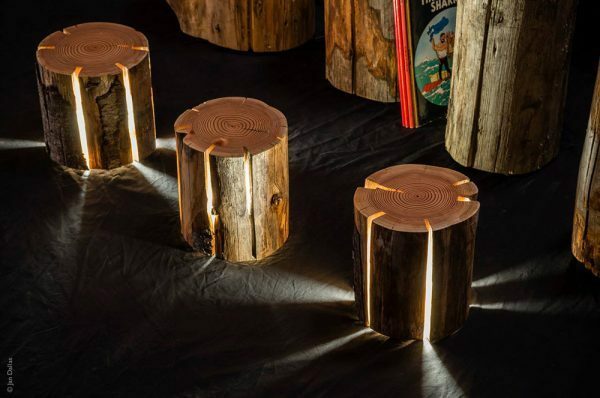 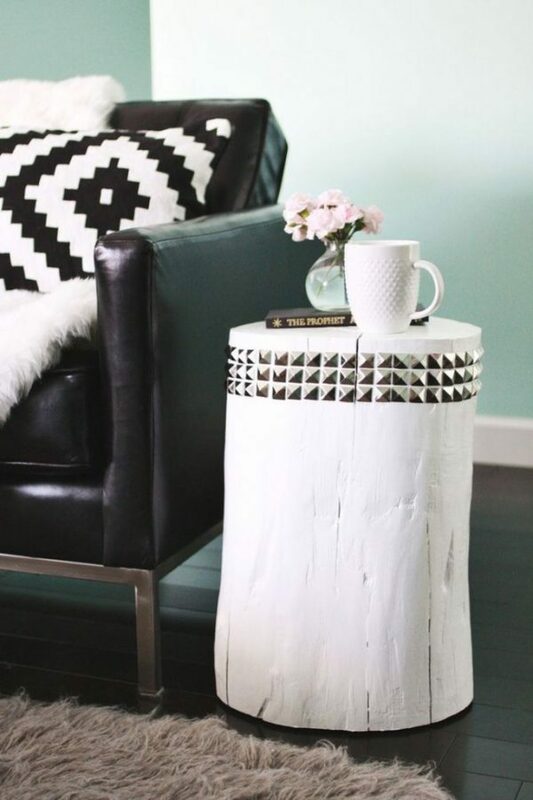 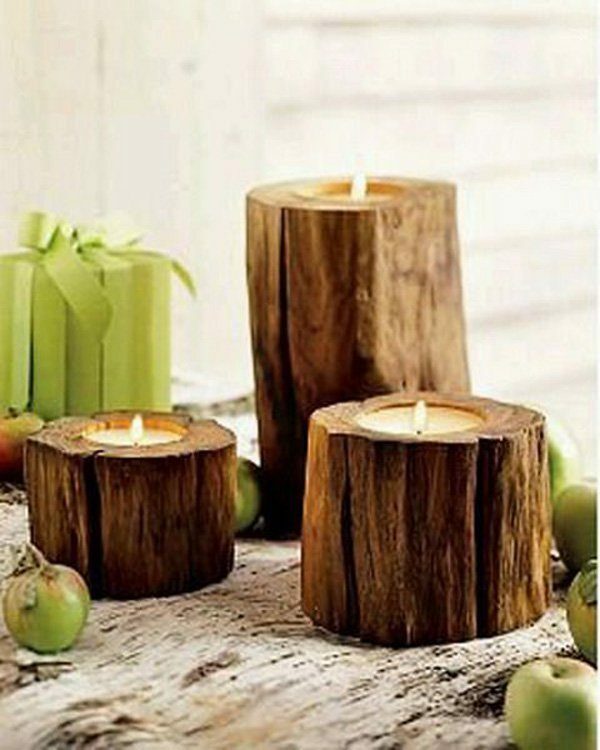 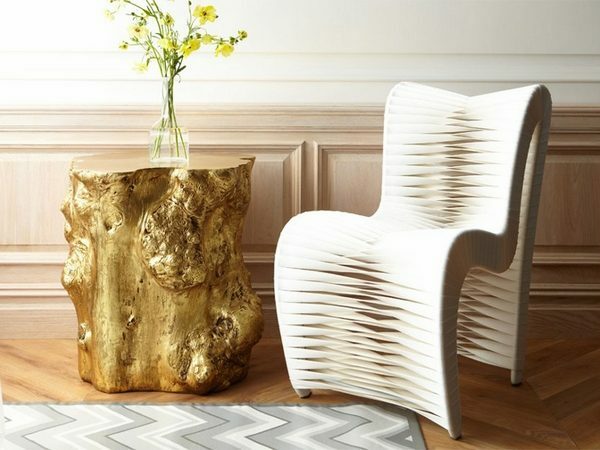 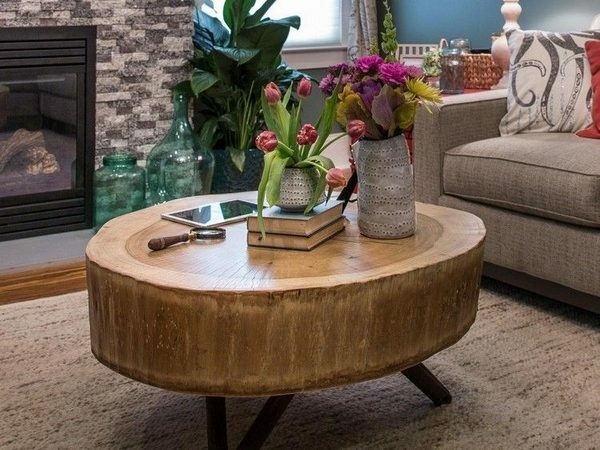 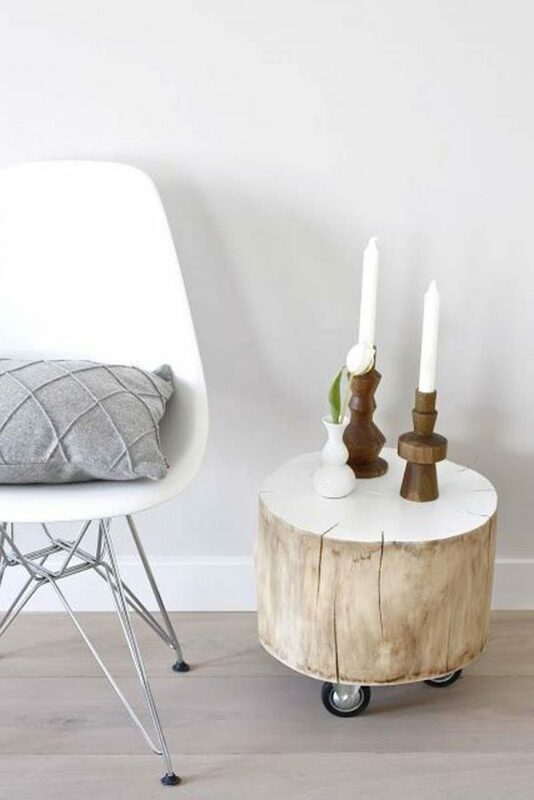 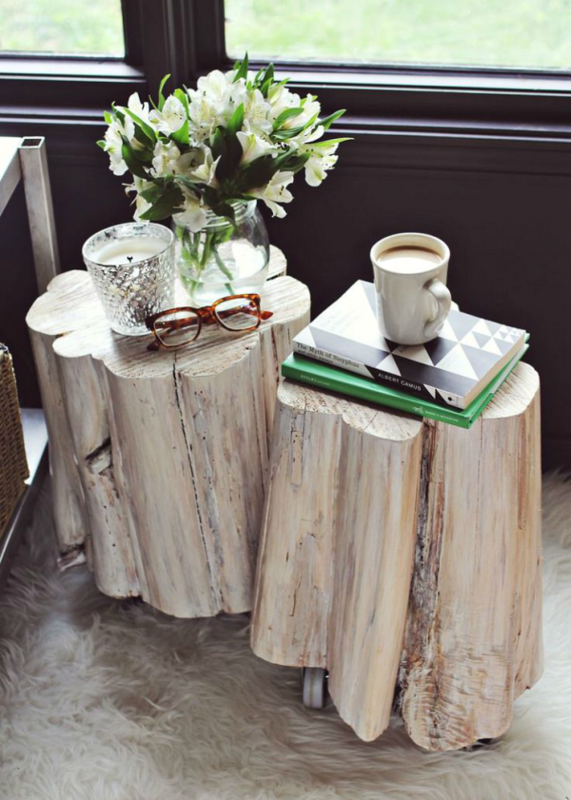 If you want to be original and imaginative with the effect of raw wood, use the stumps, which can be used as chairs to the table or stools in the living room. 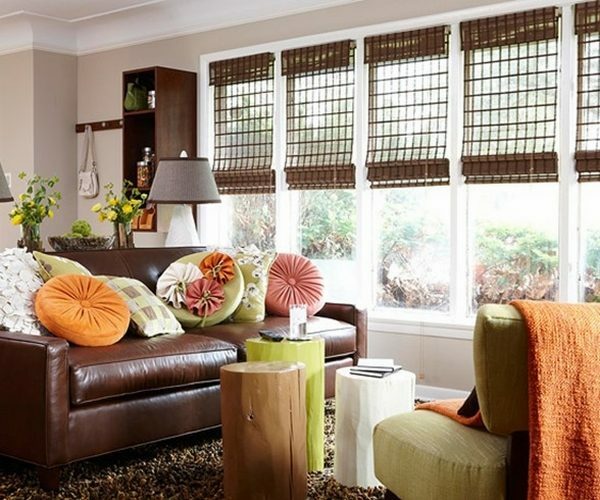 For more comfortable seating you can use the pads. 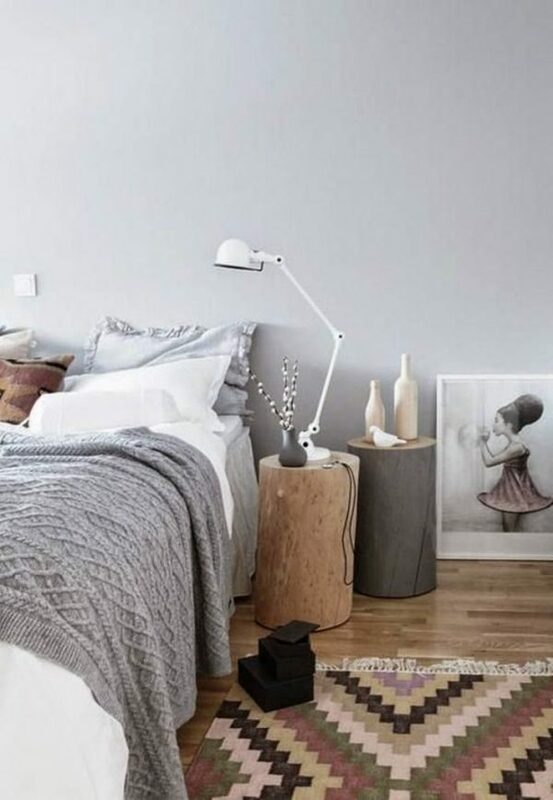 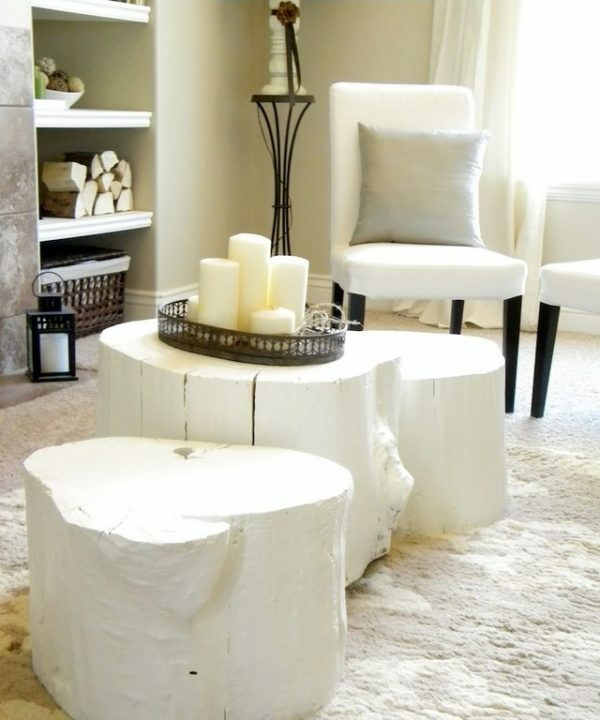 A few stumps in the room, will emphasize the natural atmosphere and create a contrast with the simple geometric lines of furniture. 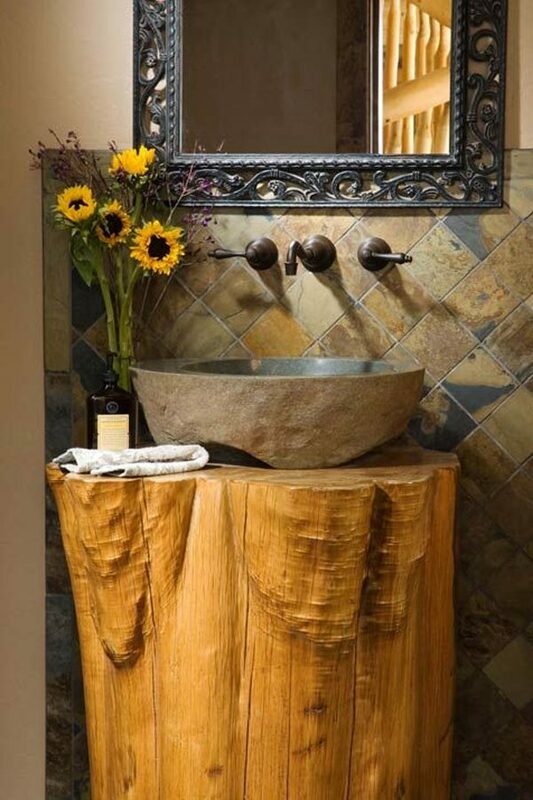 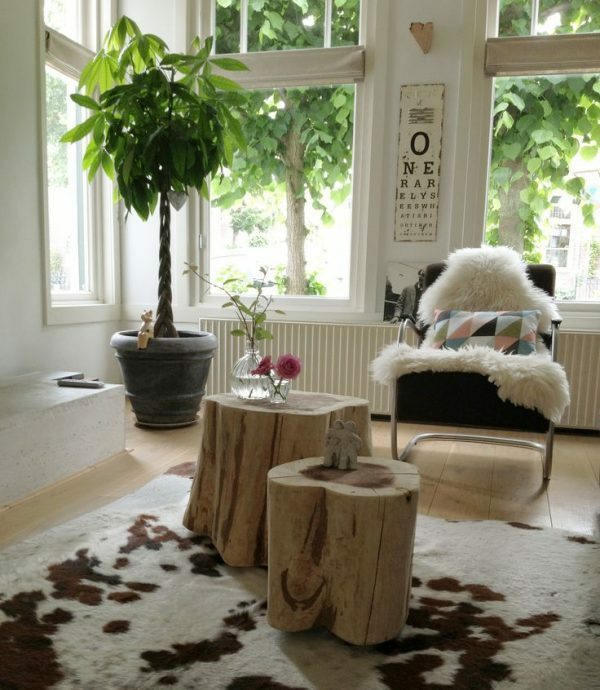 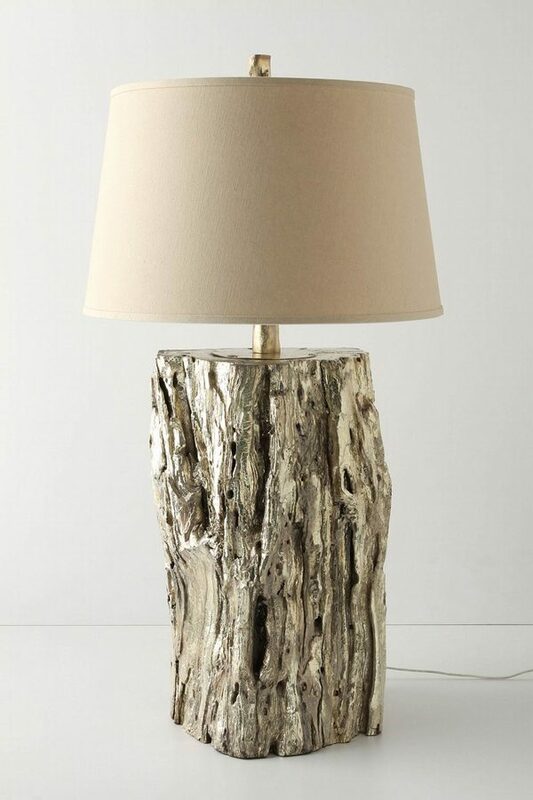 Take a look our choose of rooms with tree stump decor.